In recent years parishes have become very aware of the need to protect their open spaces in the face of house-building pressures from Central Government and Borough Councils. Neighbourhood Plans are a way of allowing parishes to ‘have a say’ in the way land is developed. However, the only approach that guarantees a protection that is permanent and cannot be overturned by political whim is the designation of a Village Green. 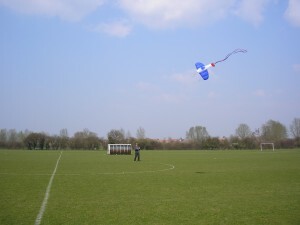 A village green has long been used to describe land, rural or urban, over which the inhabitants of a particular locality hold customary recreational rights. The courts have formally recognised such customs as good in law since at least the seventeenth century. The application process is easy; a simple form supported by questionnaires filled-in by residents who have enjoyed the land for at least 20 years. 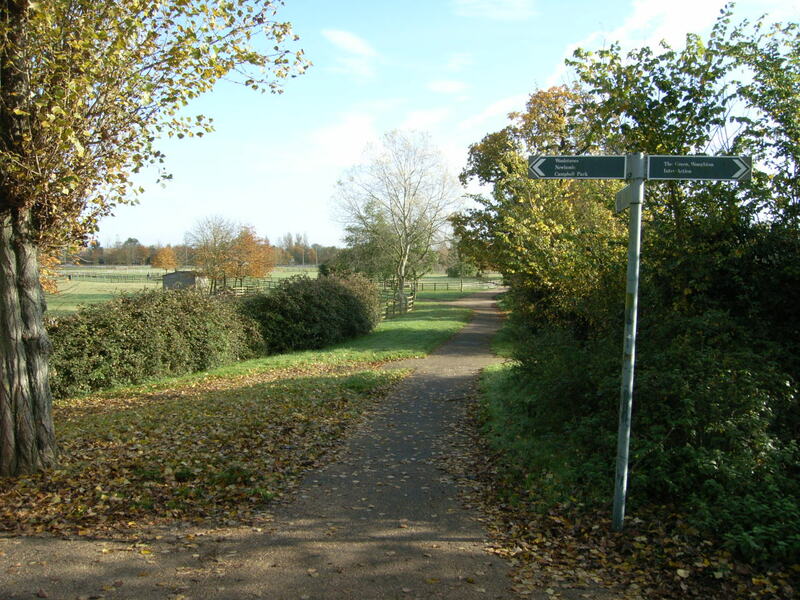 However, the owning organisations (Milton Keynes Council and or the Parks Trust) see village greens as a threat to their powers to control the use of the land. The recent Public Inquiry (October 2015) and the deployment of complex, arcane civil legal arguments over the Playing Fields application is a manifestation of the resistance we face in following this strategy. Nevertheless, we will persist in these efforts. The protection of our beautiful green spaces that are a key part of the rural ambiance of our parish together with the irreplaceable amenities that they provide, are worth fighting for! 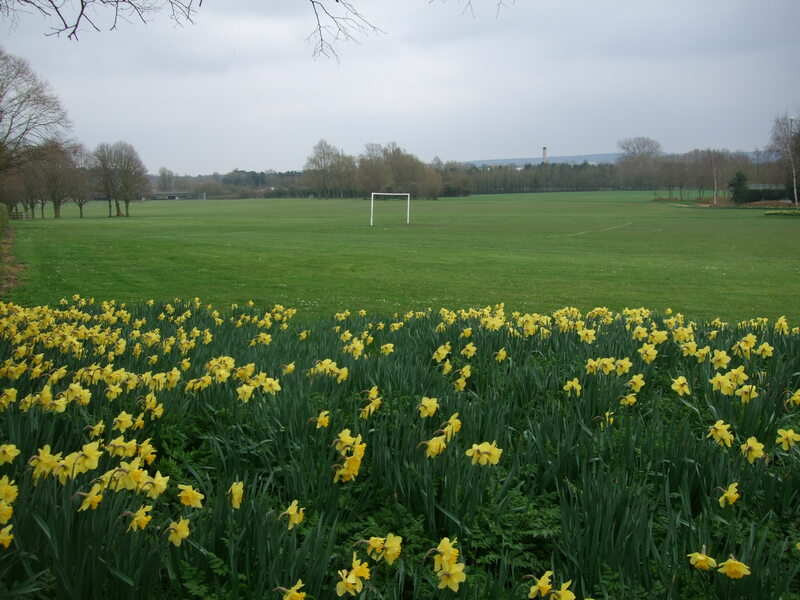 The land comprising the Woughton on the Green Playing Fields is currently owned by Milton Keynes Council who ‘inherited’ it in 1991 from the Milton Keynes Development Corporation. From the earliest period of the city local residents have roamed the land freely for recreational purposes and maintained a symbiotic relationship with those who have managed the sporting facilities. The Village Green application was submitted in spring 2014 and included statements from 70 local residents who have used the land for at least 20 years and in several cases over 40 years. The Public Inquiry in late Oct 2015 found against us on tight legal grounds surrounding Milton Keynes Council’s (MKC) longstanding implicit access permission to the public. The fact that the whole process cost MKC over £25,000 has caused Borough Councillors to review their internal processes for VG applications. 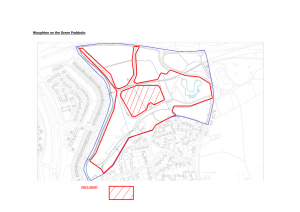 On May 28th 2012 we received a letter from the Chief Executive of the Parks Trust informing us that it had identified land at the Paddocks as a site they wanted to develop for housing. 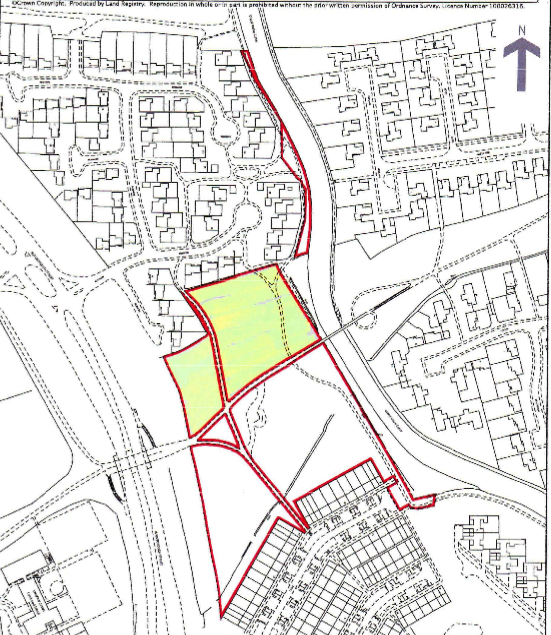 At a meeting of the Parish Council, a unanimous resolution was passed strongly objecting to any proposed development. 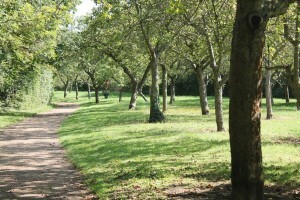 After much campaigning and lobbying over the summer period, the Parks Trust Board decided to withdraw their proposal at their Board meeting in October 2012. 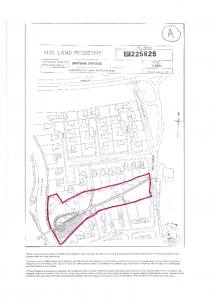 This attempted “Land grab” prompted Peter Mcdonald to investigate how we could protect some of our green spaces which, in turn, led to an application being made on 13 November 2014 for the “Paddocks” to be classified as a Village Green under the Commons Act 2006, section 15. 61 residents from the immediate area filled in their reasons why this land qualified. Objections were raised by the Parks Trust on July 15th 2015 and the Council on 12 August 2015. An independent expert was appointed by the Council and they reported back with a report dated 8 February 2016. The conclusion was that the Land was held by the Council for the purpose of recreation and public open space and they should ensure it is and remains available for that use. 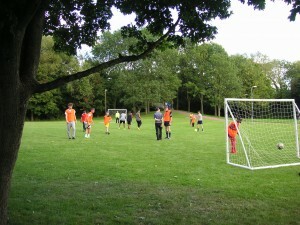 Village Green status was refused as the “as of right test was not proved”. 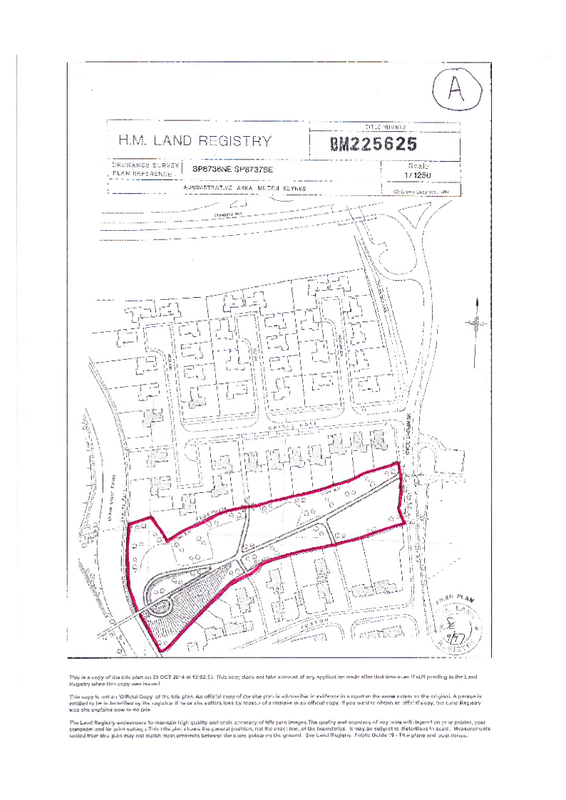 A map showing the area that was covered by this application is shown below. 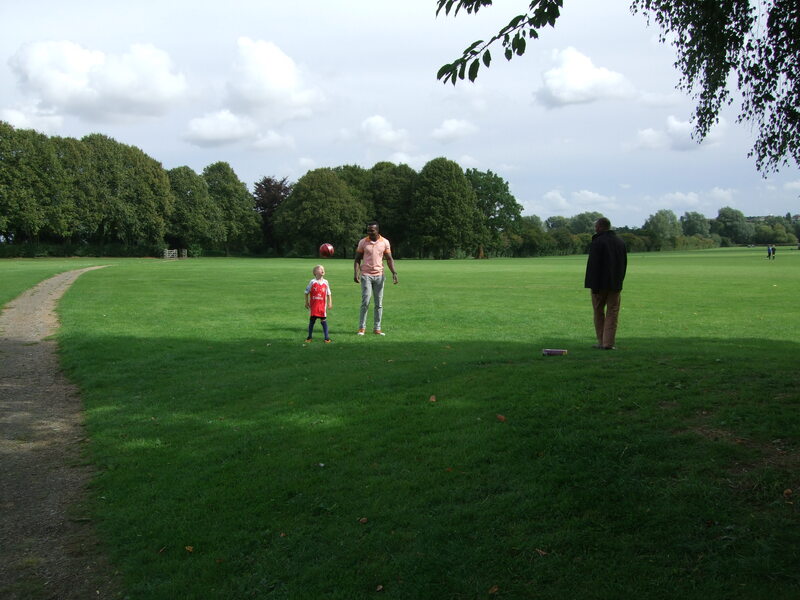 In Woughton Park, application has been made for village green designation of an area bounded by the Newport Road in the east, the rear gardens of Foxton in the south, the Grand Union towing path in the west and the rear gardens of Castle Rose in the north. Protracted negotiations with MK Council look as if they will be resolved (one way or another) in the next few months. A map showing the area covered by this application is shown below. On Tuesday the 5th July 2016 at a meeting of the Milton Keynes Borough Council Regulatory Committee held in the Civic Offices, Village Green Status was granted to the land between Foxton and Castle Rose in Woughton Park. The applications had been made within the guidelines of the 2006 act of Parliament. 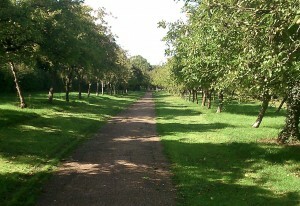 No objections were made by members of the public or the landowner (MKBC). MKBC had been advised by their officers not to grant this status, having obtained legal advice on a disputed point in law, upon which they were unable to give evidential proof. 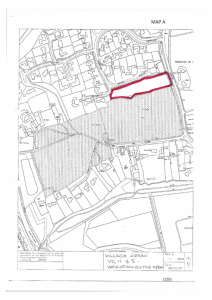 Objections to this decision were put forward by Woughton Park resident Stuart Bennett and the committee were persuaded by his arguments. 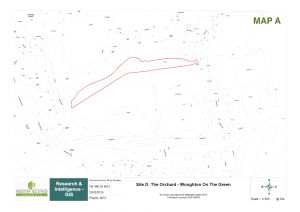 An application has been made for village green designation of an area to the south of Passmore, bounded by the V8 Marlborough Street to the west, the redway between the V8 and the canal to the south, the Grand Union Canal to the east and the rear gardens of Passmore to the north. We are hopeful that negotiations with MKC will resolve the issue in the next few months. On Tuesday the 5th July 2016 at a meeting of the Milton Keynes Borough Council Regulatory Committee held in the Civic Offices, Village Green Status was granted to the land south of Passmore. The applications had been made within the guidelines of the 2006 act of Parliament. 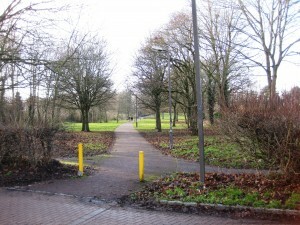 No objections were made by members of the public or the landowner (MKBC). MKBC had been advised by their officers not to grant this status, having obtained legal advice on a disputed point in law, upon which they were unable to give evidential proof. 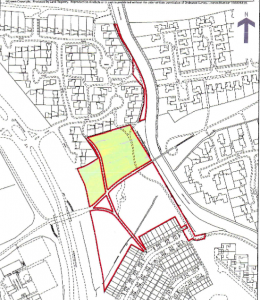 Objections to this decision were put forward by Passmore residents, Judith Howson and Mike Blomley, and the committee were persuaded by their arguments. 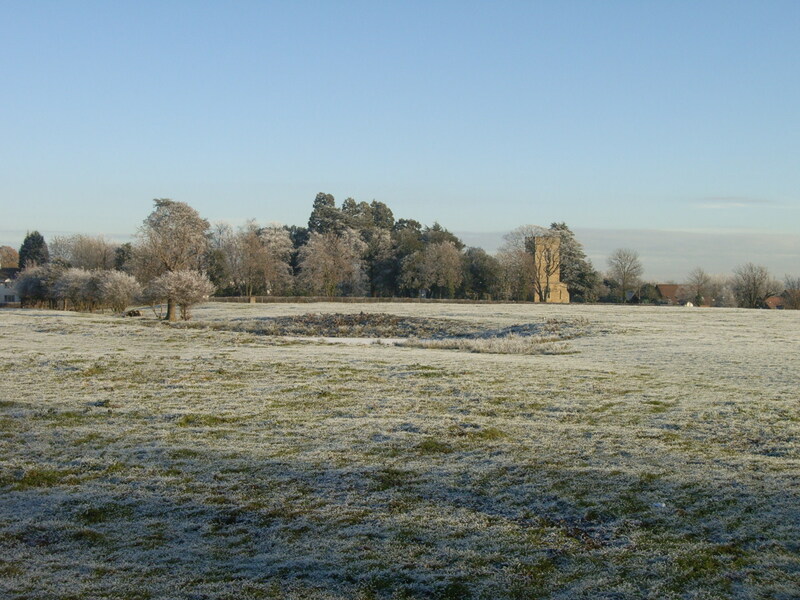 A Village Green application was submitted to Milton Keynes Council on the 22nd January 2016 for The Green in Woughton on the Green. 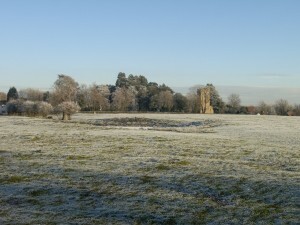 The main part of The Green, the unfenced area at the centre and most of the grazing land opposite St. Mary’s Church, already has Village Green status. 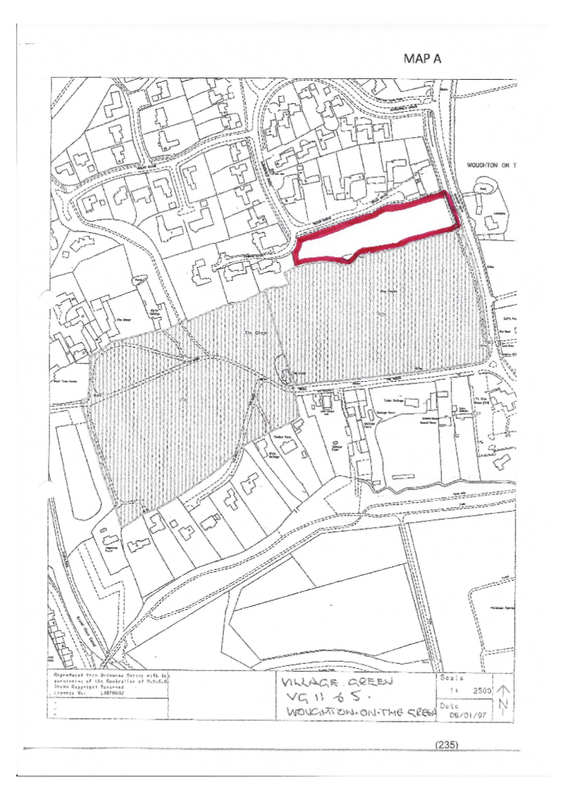 This application refers to a parcel of land at the northern end of the fenced in grazing land opposite St. Mary’s Church, bounded by Bellis Grove and the partial ditch that runs west to east across the grazing land. It is marked on the map below. 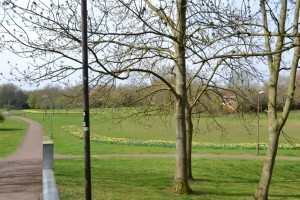 This land was omitted when the rest of The Green received Village Green status. This application seeks to extend the existing Village Green to the natural boundaries. On Tuesday the 5th July 2016 at a meeting of the Milton Keynes Borough Council Regulatory Committee held in the Civic Offices, the committee considered this application for the first time. 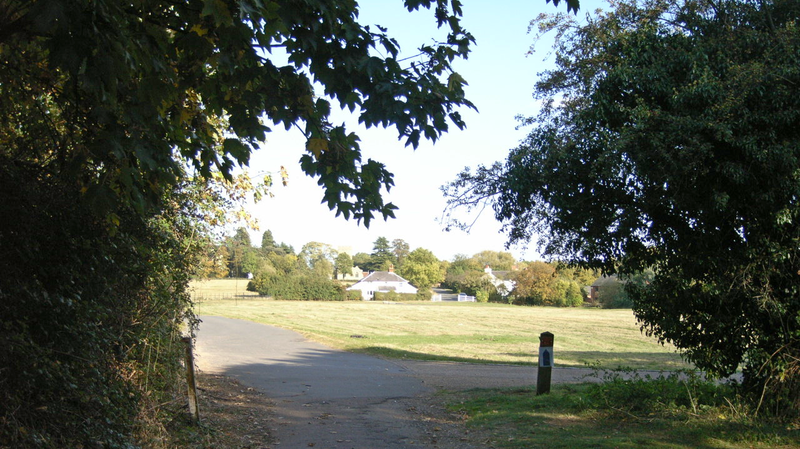 Both the Borough Council and the Parks Trust (landowner and leaseholder, respectively) have objected to the application on a point of law identified for the Woughton Park and Passmore Village Green applications. The Regulatory Committee voted by a narrow majority to take legal advice with this application. We await the outcome of this consultation at a future Regulatory Committee meeting. March 2017 Update – Success! 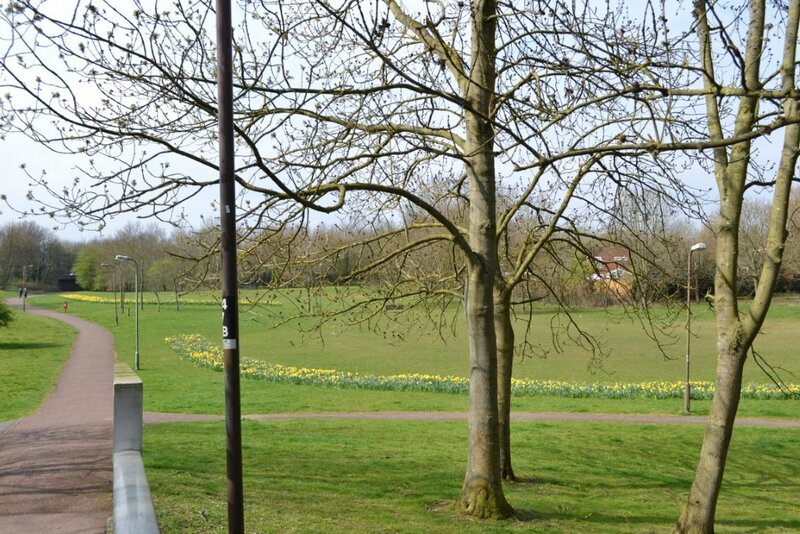 On Wednesday the 15th March 2017 at a meeting of the Milton Keynes Borough Council Regulatory Committee held in the Civic Offices, Village Green Status was granted to the land bounded by Bellis Grove and the partial ditch that runs west to east across the grazing land. The applications had been made within the guidelines of the 2006 Commons act of Parliament. MKBC had been advised by their officers not to grant this status, having obtained legal advice on a disputed point in law. In the event the Regulatory Committee were persuaded by the arguments of parish residents Philip Nash, Charlotte Hall and Andrew Humphries. A residents questionnaire has been circulated and responses received. 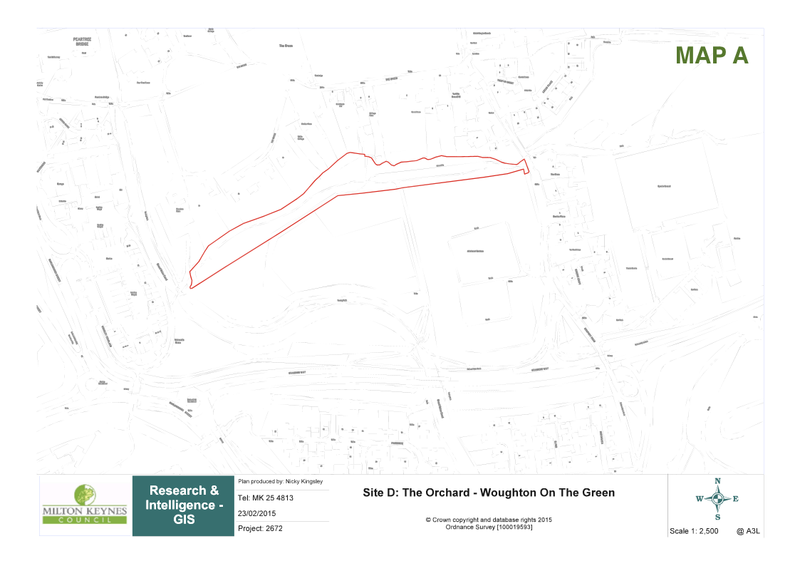 The responses are being collated and a Village Green application prepared for submission to Milton Keynes Council for the Orchard in Woughton on the Green. A map showing the extent of the land covered by the application is shown below. On Wednesday the 15th March 2017 at a meeting of the Milton Keynes Boro ugh Council Regulatory Committee held in the Civic Offices, the committee considered this application for the first time. 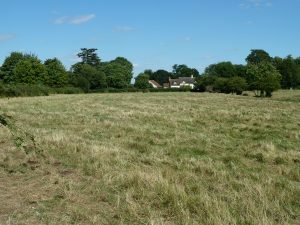 Both the Borough Council and the Parks Trust (landowner and leaseholder, respectively) have objected to the application on a point of law identified for the Woughton Park and Passmore Village Green applications. The Regulatory Committee voted to take legal advice with this application. 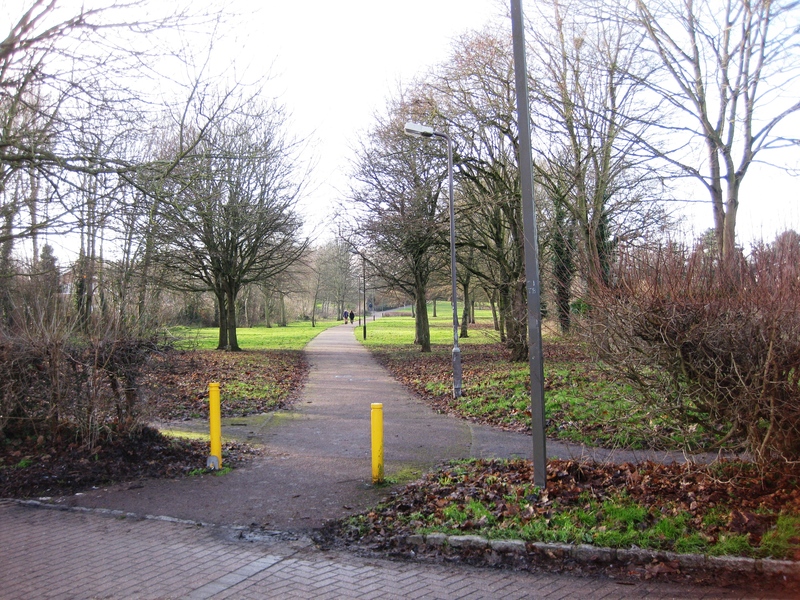 At the Regulatory Committee meeting on the 13th December 2017, the Orchard Village Green application was rejected on the grounds that access was ‘By Right’ and not ‘As of Right’.